Mozilla Thunderbird, the emailing client stores email data, passwords as well as user preferences into the file with name "profile" and this file gets stored in different location i.e. profile does not get stored at the same place where Thunderbird program files placed. 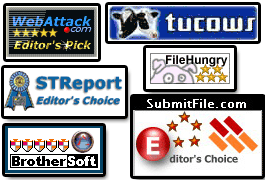 Email files of Thunderbird do not follow any file format as well as subfolders of the application gets saved with .sbd file format. "Local Folder" in the profile is a default folder created by Thunderbird emailing client and folder for respective configured account like Gmail gets stored with name "pop.googlemail.com". 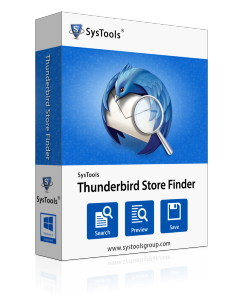 Do You Want to Find Thunderbird Mail Folder? But, these locations are only for configured Thunderbird files, to search email profile Thunderbird for orphan files within a network or domain is not easy without using an external solution devised for the same.